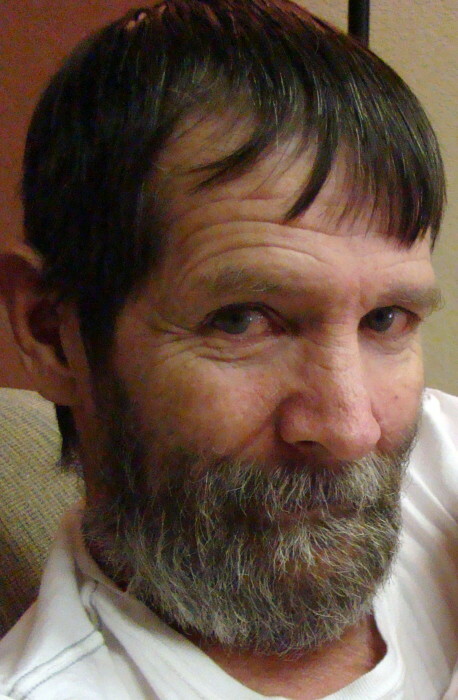 Dennis Ray West, 67, of Lone Jack, was born, June 17, 1950, in Independence, Missouri, the son of Walter Faulkenberry and Yula Francis (Trussell) West. He departed this life Thursday, March 29, 2018, at the Research Medical Center, Kansas City, surrounded with love and family. Dennis was a 1968 Lone Jack High School graduate. He proudly served in the Missouri Army National Guard 1139th MP National Guard Unit. Dennis was employed in Construction Management working for J.E. Dunn and EBCO Management. He completed EMT training and was also a volunteer fire fighter for the Lone Jack Fire Protection District. He was a member of both the Carpenter’s and Laborer’s Union. He enjoyed hunting, fishing, working on cars, and watching NASCAR. He especially enjoyed working with his hands. Dennis was preceded in death by his father. He is survived by his children, Josiah (and Alice) Yager of Mahwah, New Jersey, Jimmy and (Carol) Yager of Mahwah, New Jersey, Jeff West of Oak Grove, Barbara (and John) Pence of Gloucester, Virginia, and Cheena (and Nathan) Simpson of Smithville; his mother, Yula Stone of Lone Jack; brother, Donald (and Diane) West of Oak Grove; sister Cheryl (and J.E.) Heltzel of Lone Jack; 15 grandchildren; 1 great grandchildren; other relatives and friends. Visitation was held Wednesday, April 4, 2018, at the funeral home. Funeral services were held Thursday, April 5, 2018, at the funeral home. Reverend Jerry Tharp of Lone Jack Baptist Church officiated. Interment was in the Lone Jack Cemetery with full military honors by the Missouri Army National Guard and the V.F.W. Post #3118 Honor Guard. Casket bearers were Chad West, Jake Phillips, Dwane Rice, Ron Murkin, Larry West, and Gene Collins. Memorial contributions are suggested to Lone Jack 22.030 Special Olympics and may be sent in care of the funeral home.